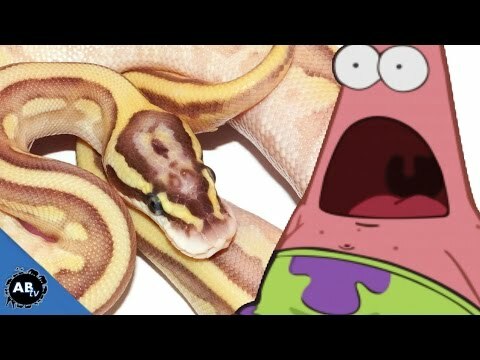 Home » Boas » Arboreal » SnakeBytesTV: That Snake Just Bit Me! 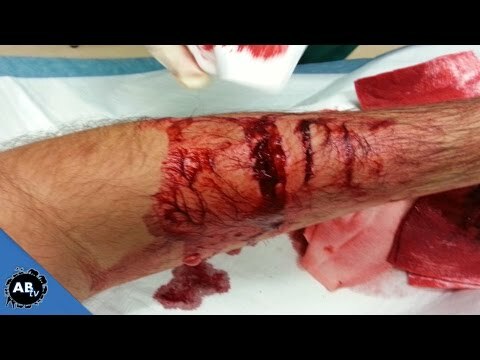 SnakeBytesTV: That Snake Just Bit Me! 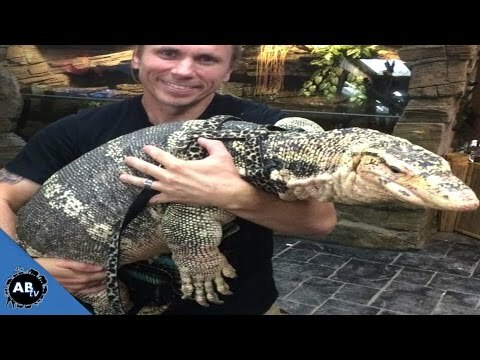 AnimalBytesTV - Watch as Brian Barczyk spends the day with Kevin McCurley and the New England Reptile Distributors (NERD) crew at their huge pet shop Zoo Creatures. 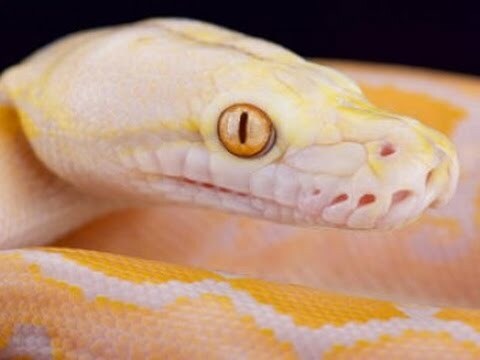 Check out lots of amazing reptiles and see which snake will bite Brian on this episode of SnakeBytesTV!